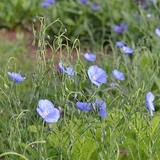 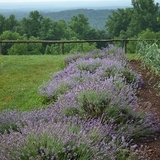 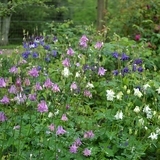 Perennial Flower seeds create season after season of easy, reliable beauty for yard and garden. 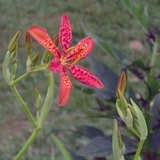 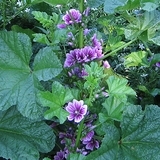 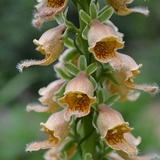 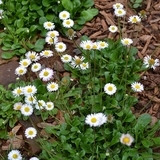 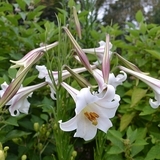 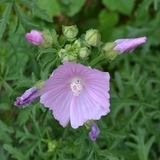 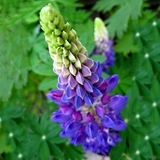 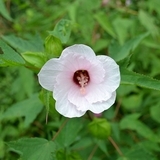 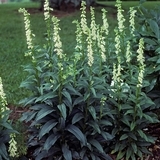 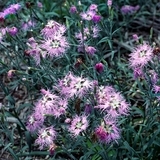 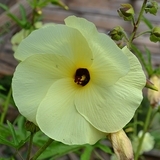 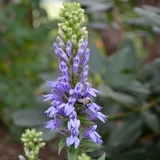 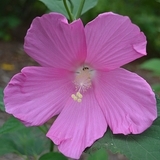 Most perennial flowers will lose their top growth in winter and regrow in spring. 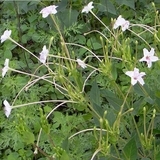 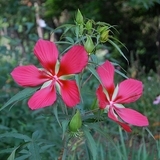 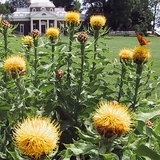 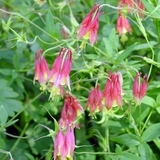 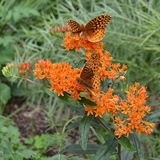 Shop favorites from the gardens at Monticello like Butterfly Weed, Columbine, and Rose Mallow.